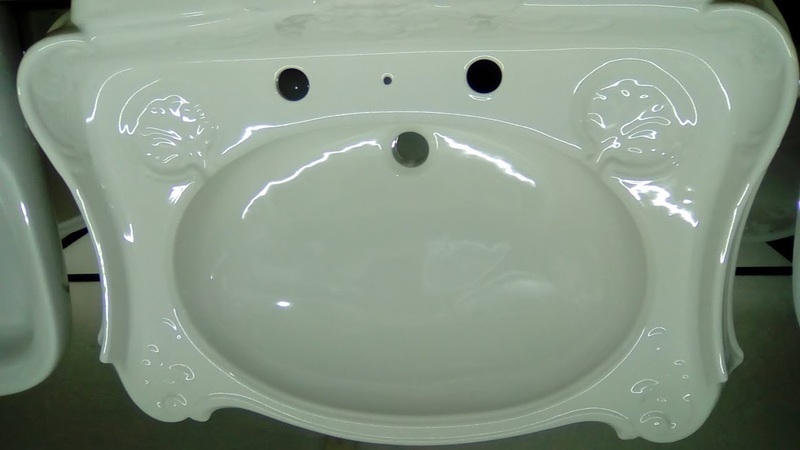 White Pedestal Basins. 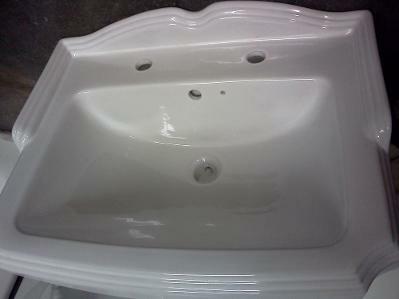 Full Size Bathroom Basins. 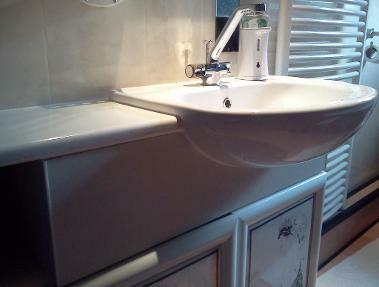 White Bathroom Basins. 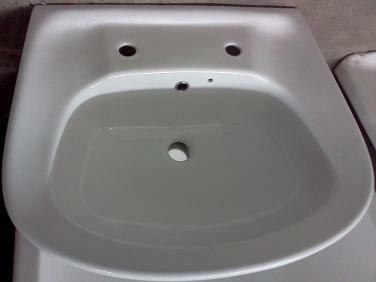 Monobloc. 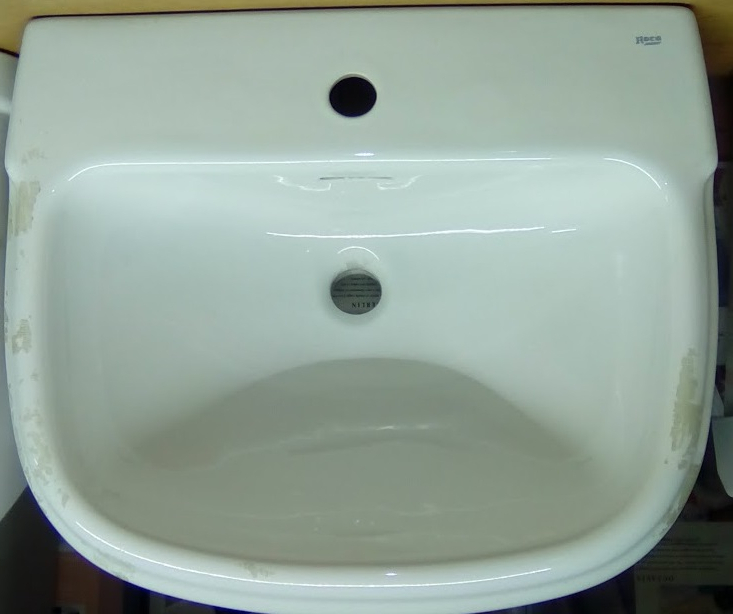 Two 2 Tap Hole. 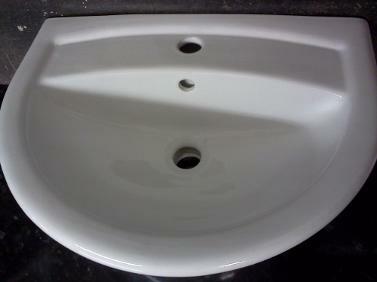 Three 3 Tap Hole. Jsl Bathrooms. 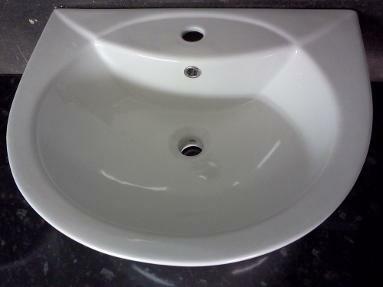 Bradford. Yorkshire. 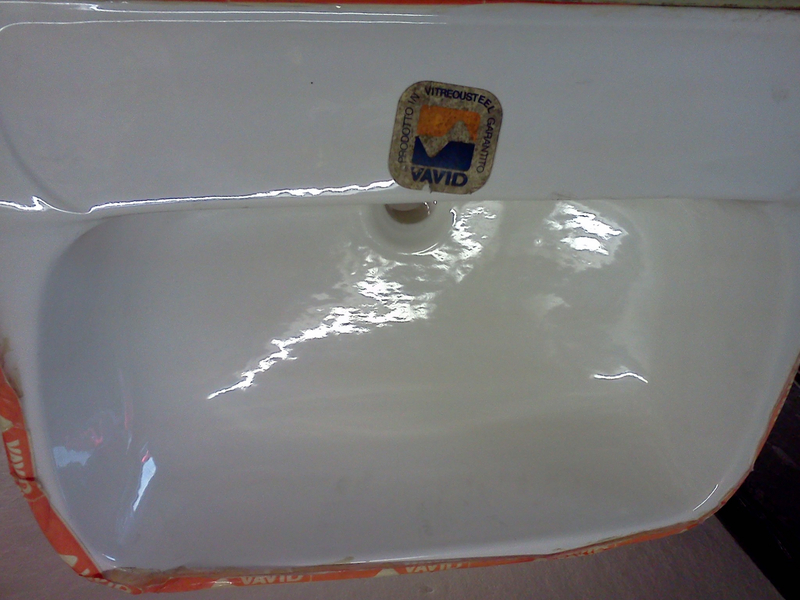 These Basins Are Meant For Pedestal Stands. 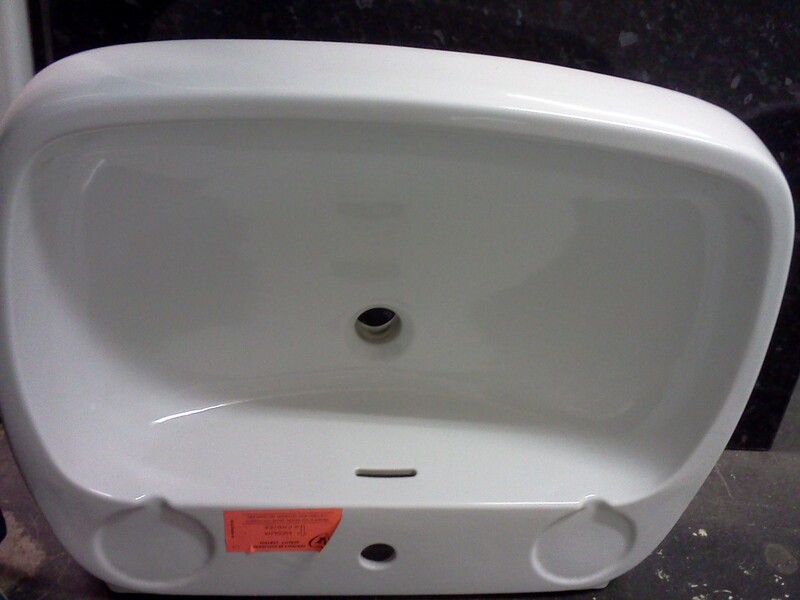 Prices Include Pedestals. 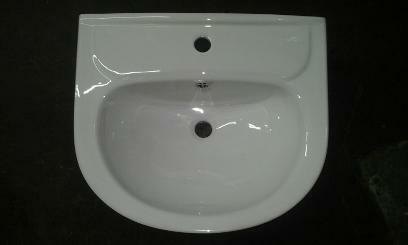 Our Popular White Basins. We Have Many More In Stock. 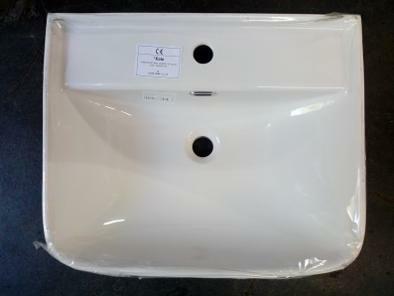 For Basins In Discontinued Colours Please Email Us The Colour, Size, And Preferred Number Of Tap Holes. Pictured. 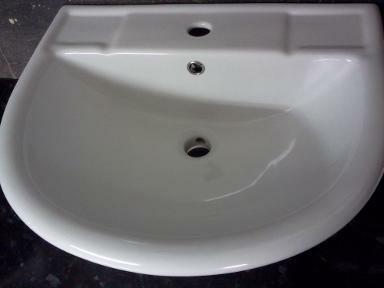 An Oni two Tap Hole Semi Recessed White Vanity Basin On a Hand Painted 300mm deep high gloss Cabinet. 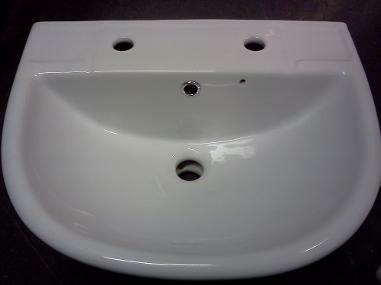 1TH or 2TH Denotes One or Two Tap Holes On Basin. 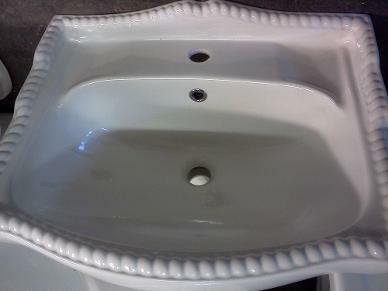 These Are Our Popular White Bathroom Basins. NICOLE MODERNA Basin. 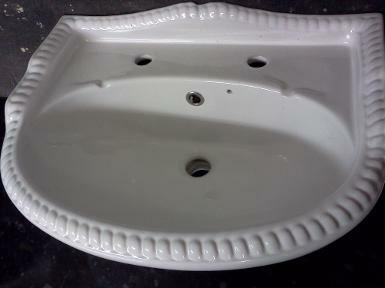 Includes Pedestal. 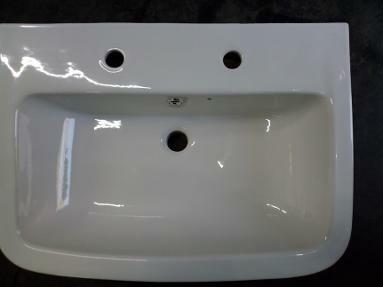 LECICO SENNER Space Saver Small Basin. Includes Pedestal. 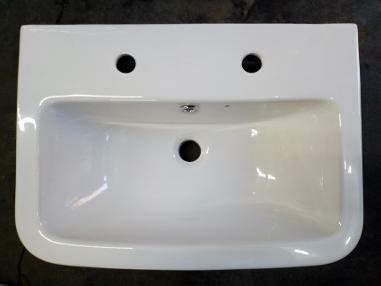 LECICO Senner Basin. Includes Pedestal. 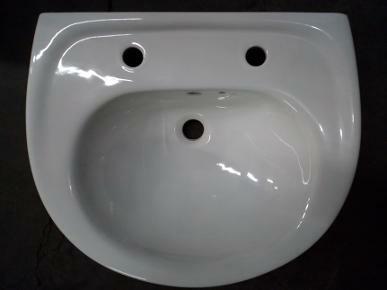 LECICO SENNER Large Basin. Includes Pedestal. 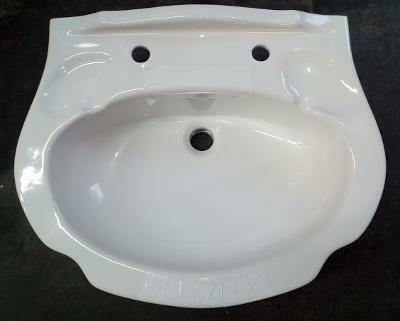 VALLEY XL Basin. Includes Pedestal. 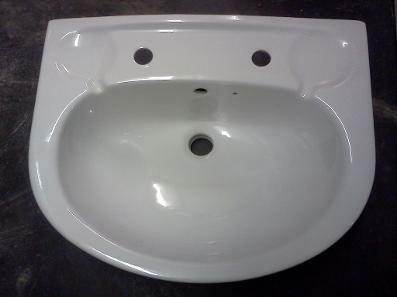 KARAT GRANDE Basin. 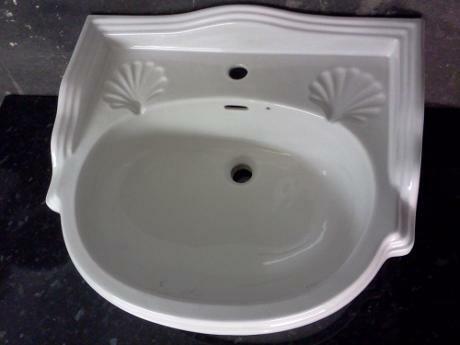 Includes Pedestal. 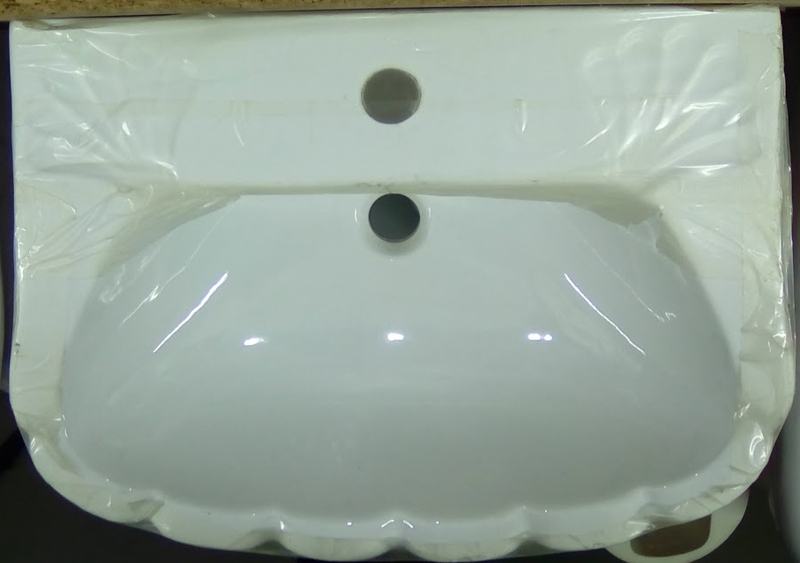 KALE BABEL Basin. 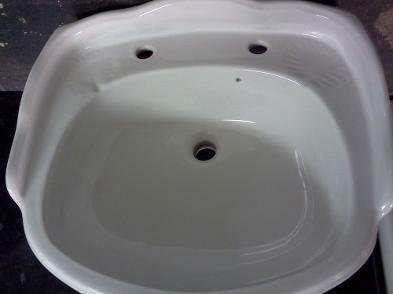 Includes Pedestal. 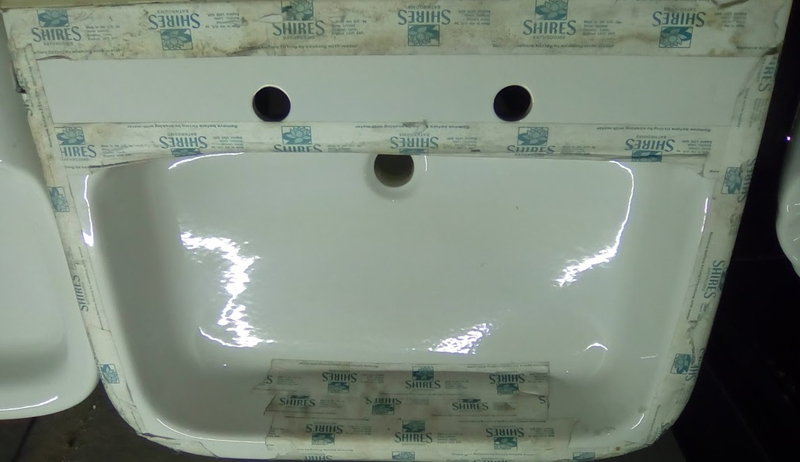 ARMITAGE SHANKS Basin. 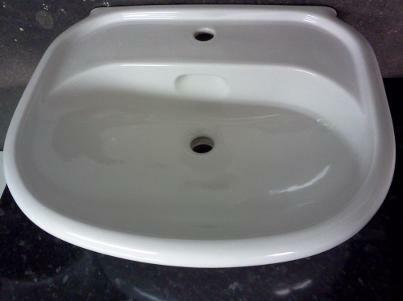 Includes Pedestal. 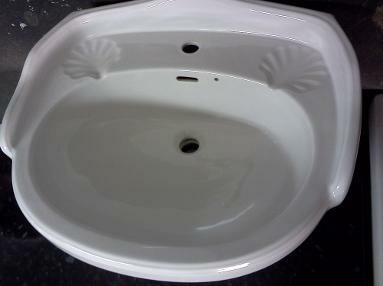 QUALCAST SHELL Basin. Includes Pedestal. IMPULSE ROPE. 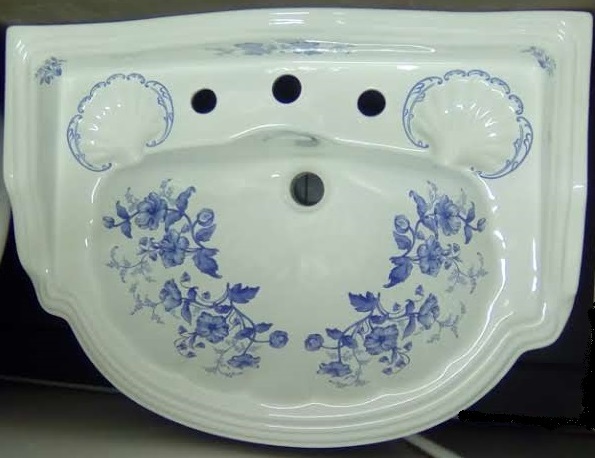 ROUND Basin. Includes Pedestal. IMPULSE ROPE. 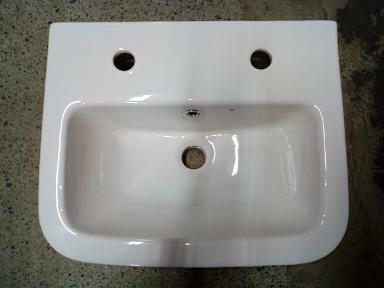 SQUARE Basin. Includes Pedestal. 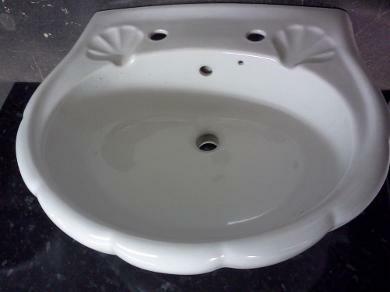 KARAT QUEEN ANNE Basin. Includes Pedestal. ULS YORK Basin. Includes Pedestal. ULS DURHAM Basin. Includes Pedestal. 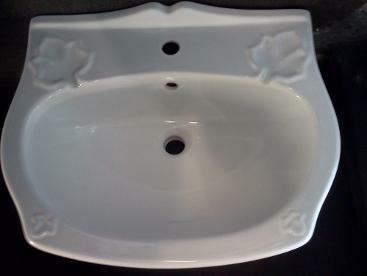 IVY LEAF Basin. 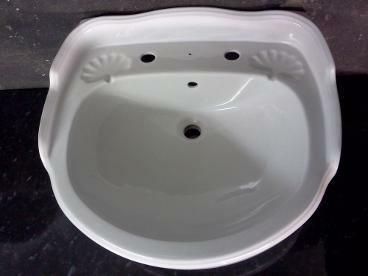 Includes Pedestal.